WhatsApp users can now use bold, italics and strikethrough in their text messages. And it might just change the way you talk to your friends. How to Type Bold, Italics, and Strikethrough in WhatsApp on iPhone or Android? 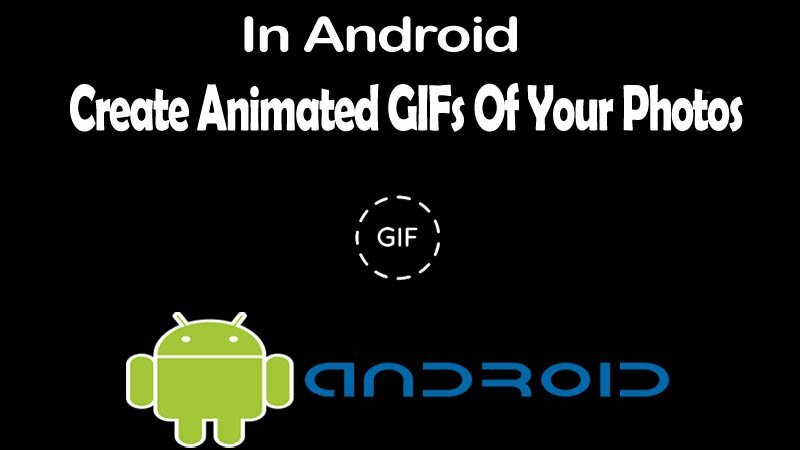 The tutorial is very easy anyone who has a basic Android Knowledge can do this tutorial easily. Do tell us your queries in the comment and we will get to you asap. Step 2: For Sending the text in Bold all you have to do is just type your message with Asterisk in the front and as well as in the end of the message. Step 3: For Sending the text in Italics all you have to do is just type your message with Underscore in the front and as well as in the end of the message. Step 4: For Sending the text with Strike through all you have to do is just type your message with tilde Symbol in the front and as well as in the end of the message.